Located near Alton Bay, Mt. Major is one of the most heavily hiked mountains in all of New Hampshire. 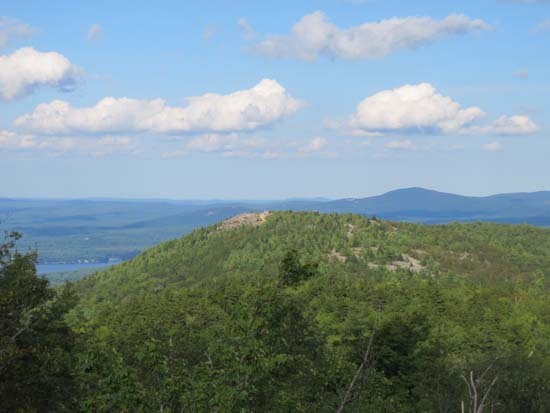 The ledgy summit features dramatic views of Lake Winnipesaukee, the Ossipee Mountains, and the White Mountains. Three popular trails ascend Mt. Major from the Route 11 parking area: The Mt. Major Trail (aka Blue Trail aka Main Trail), the Brook Trail, and the Boulder Loop. There are additional connecting trails on this side of the mountain, as well as other trails ascending from Jesus Valley Road.